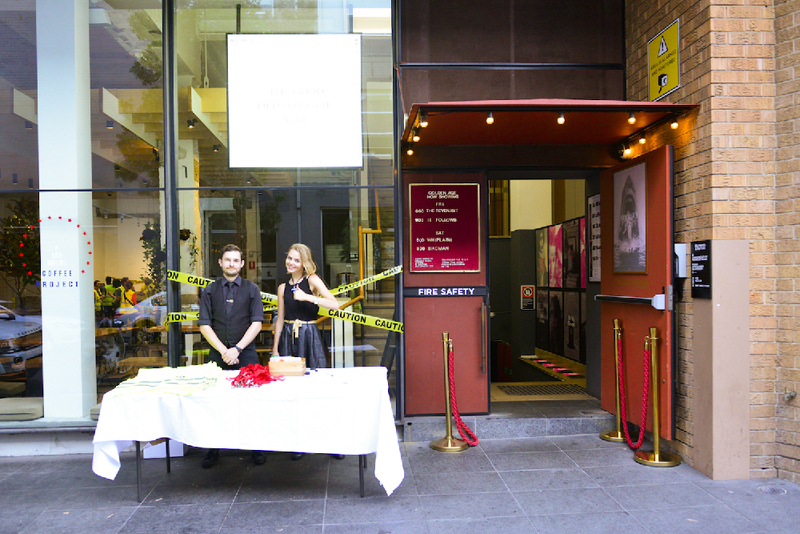 Over the weekend our Sydney team celebrated their first birthday in style! 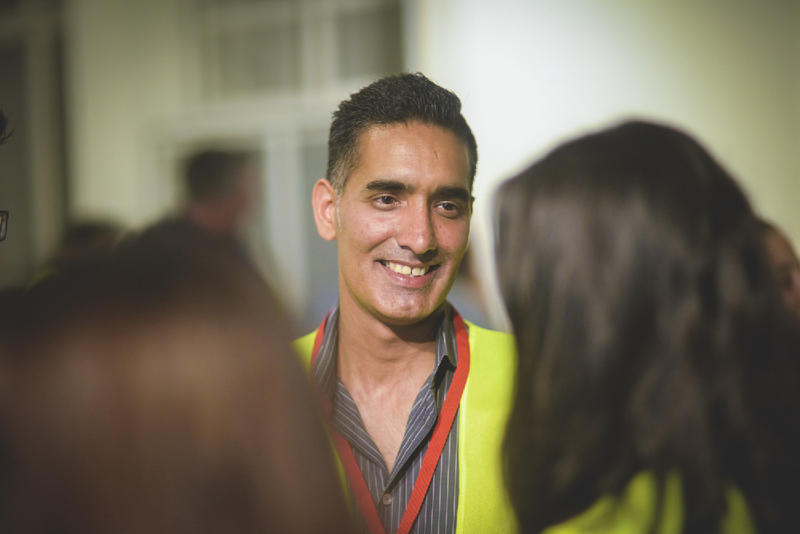 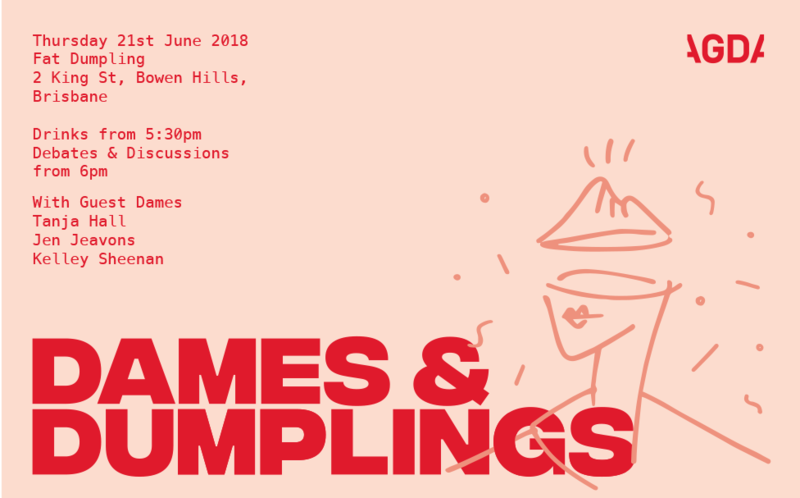 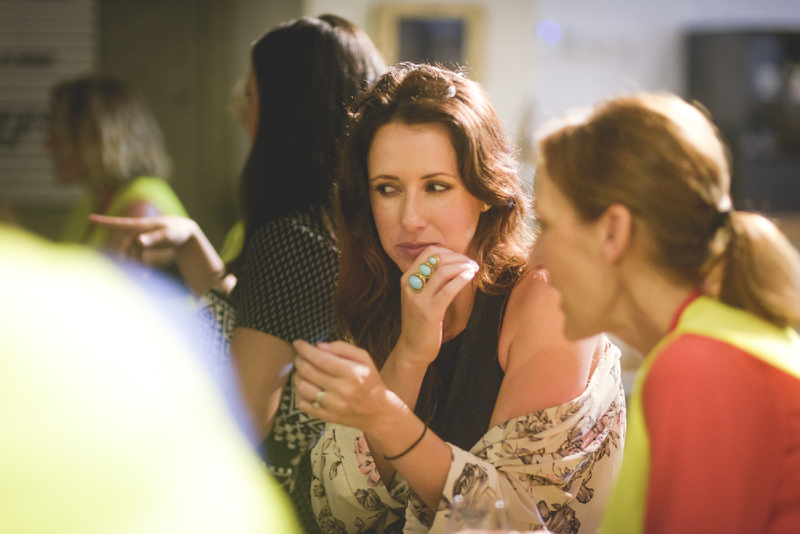 Joined by the crème de la crème of local creative talent and a handful of our lovely clients, we chatted and danced the night away. 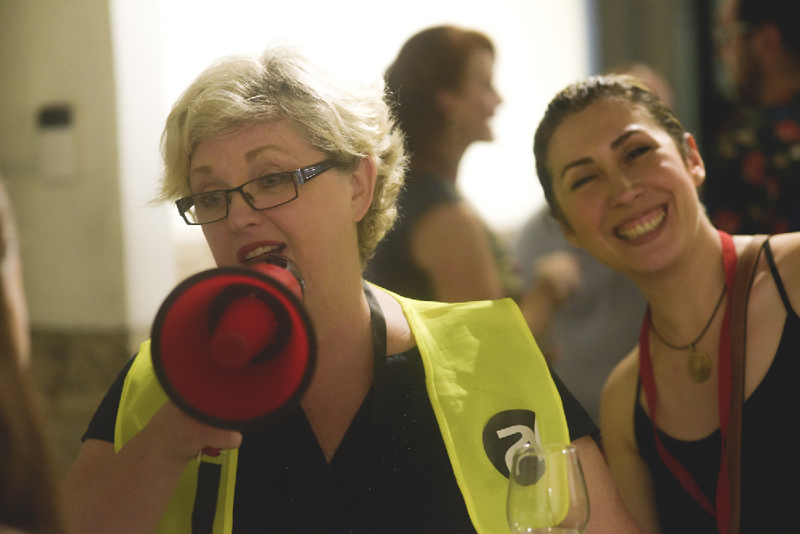 Did you party with us on Friday? 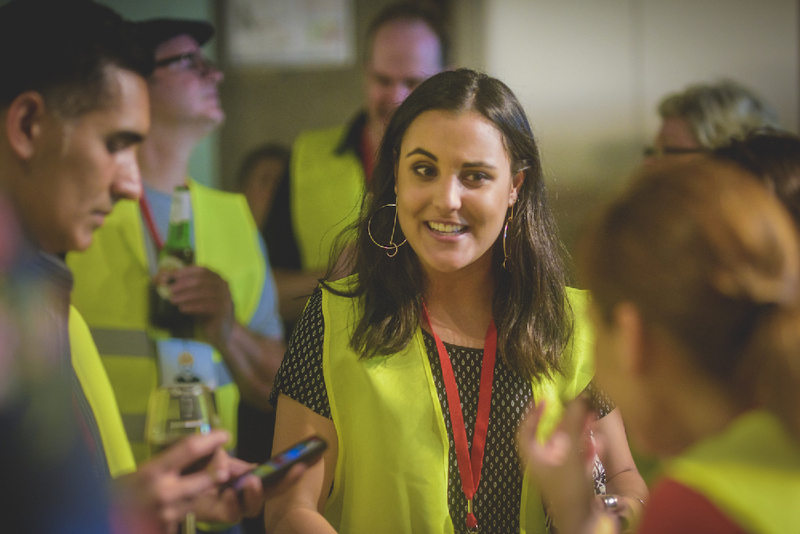 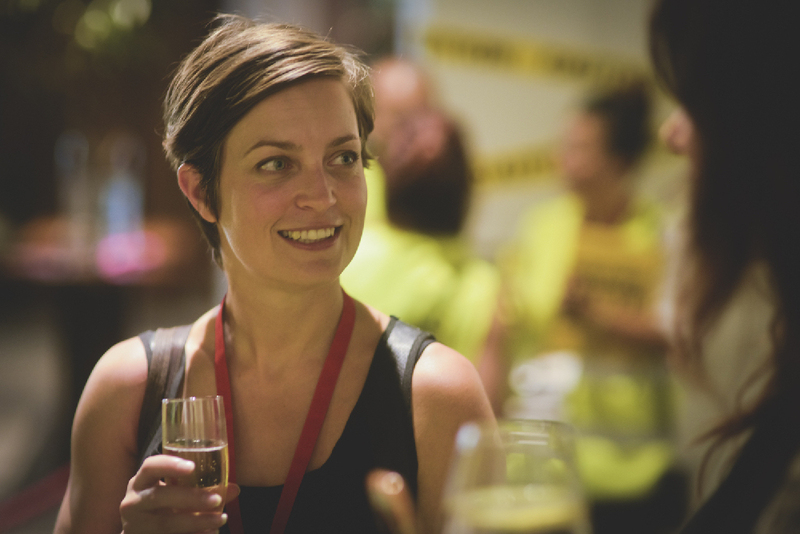 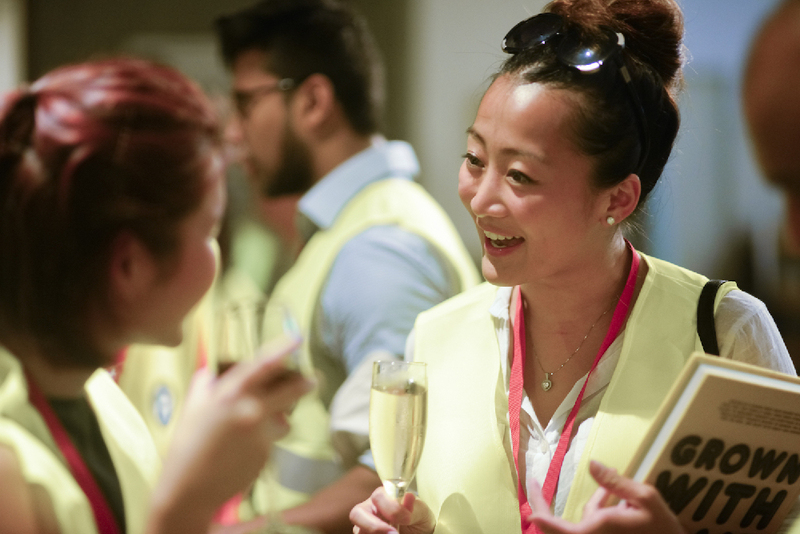 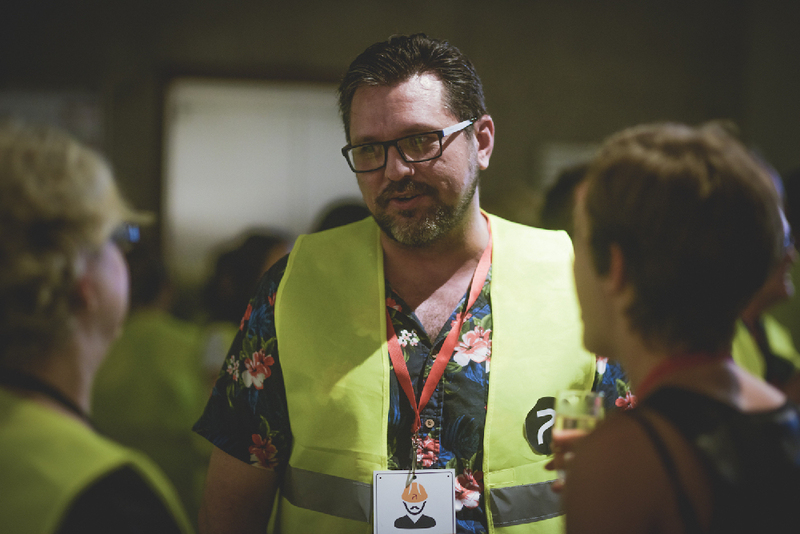 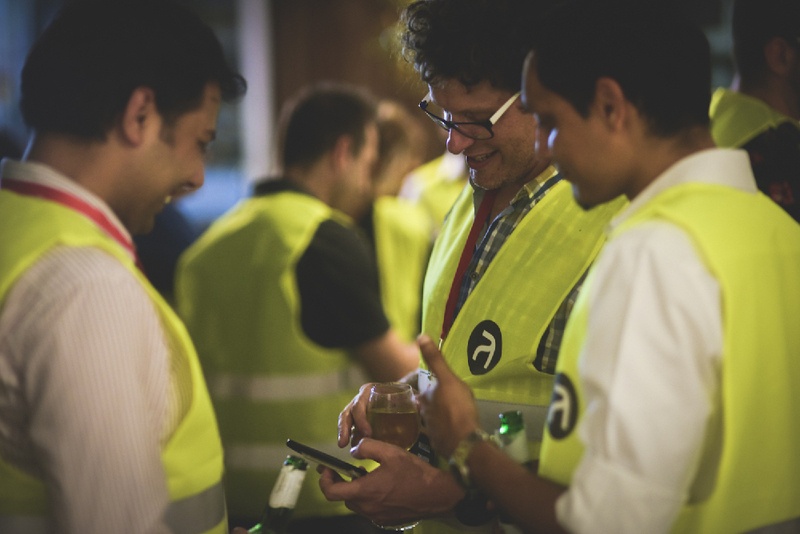 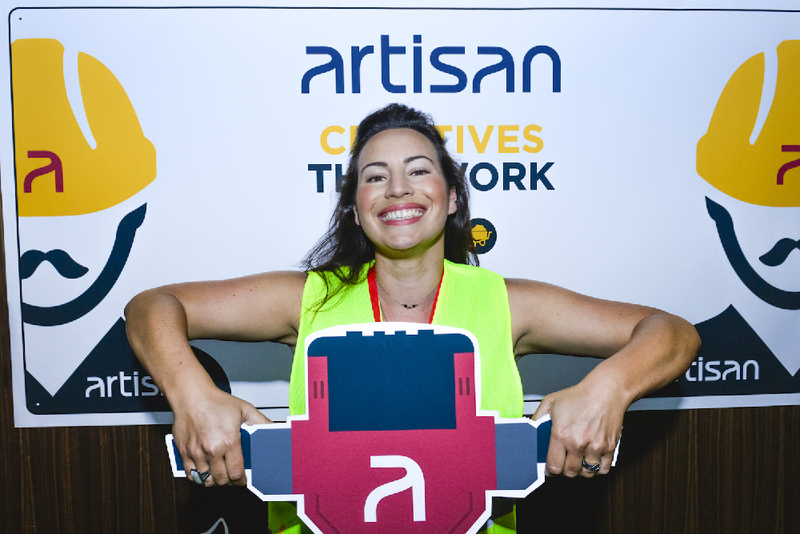 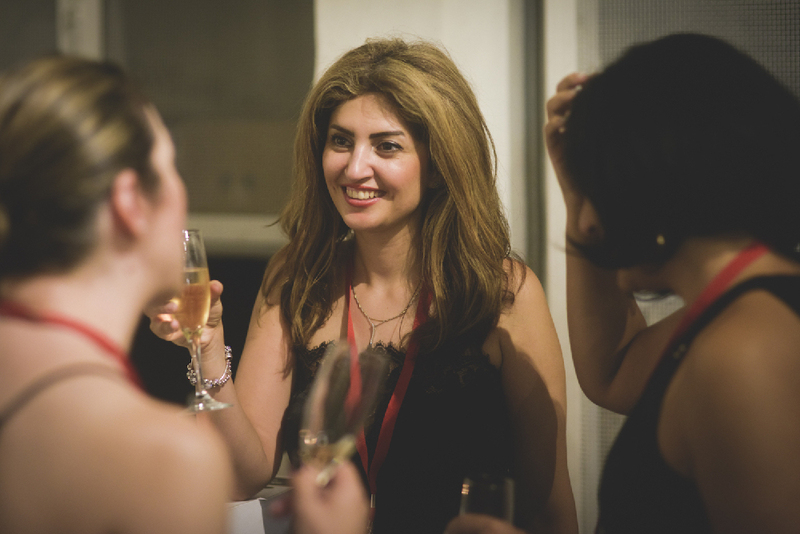 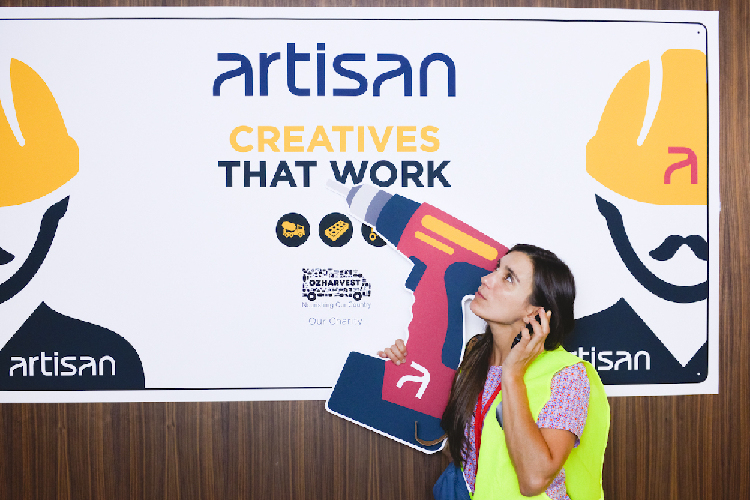 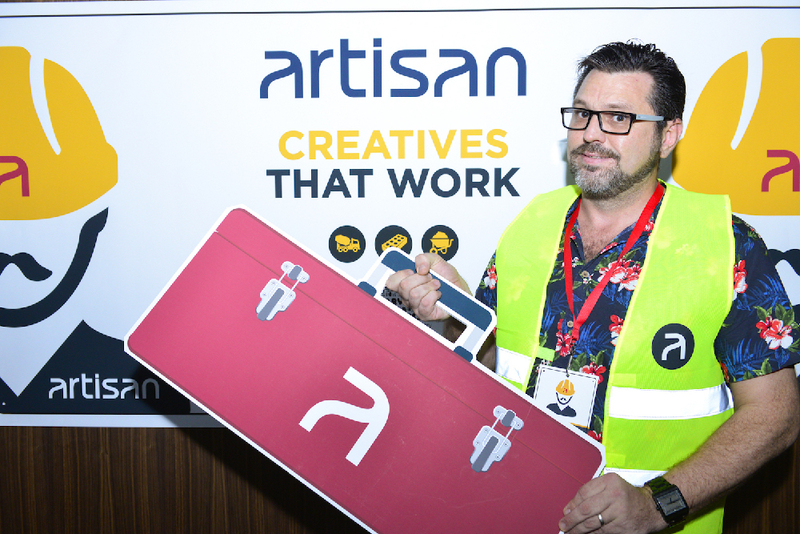 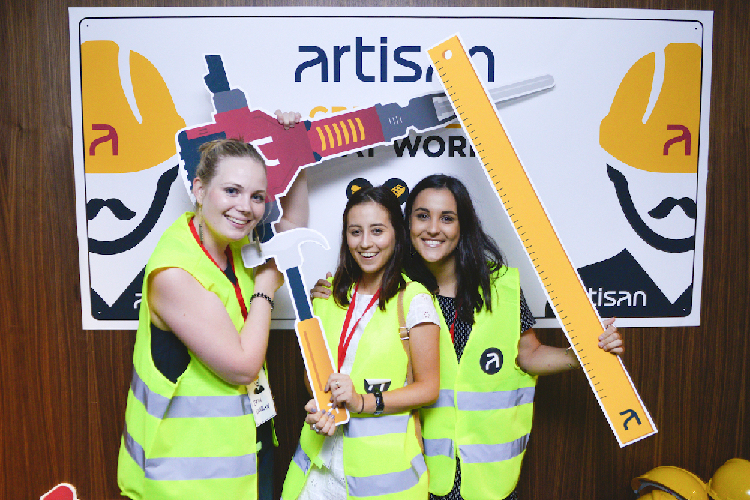 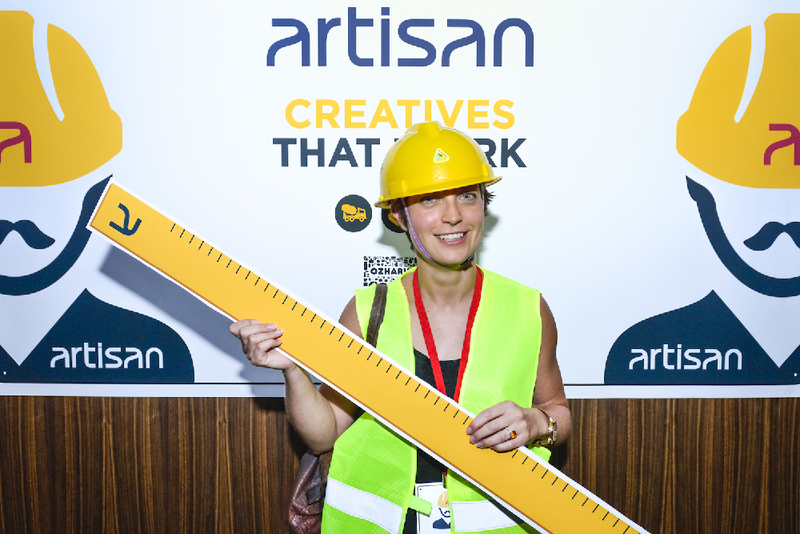 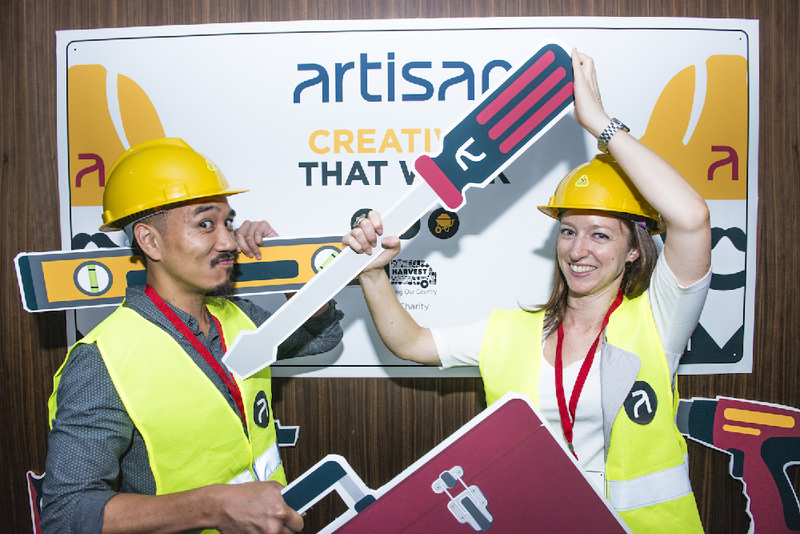 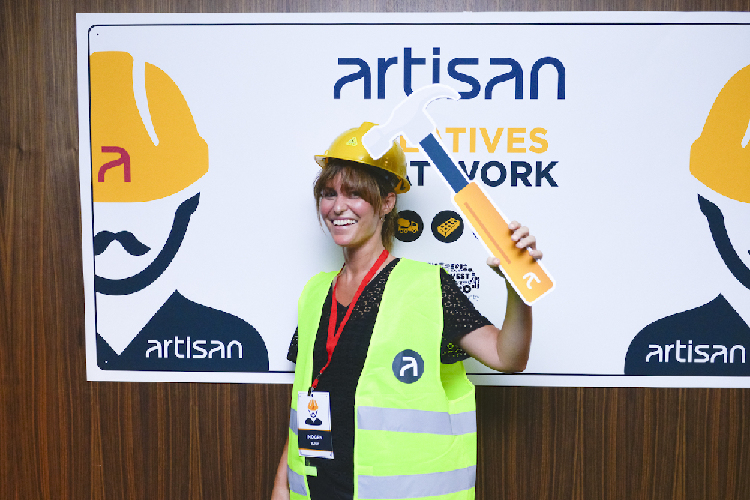 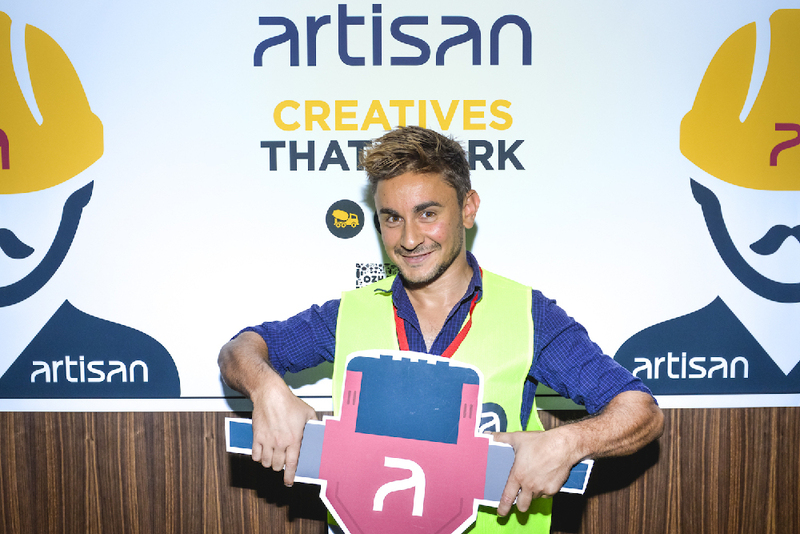 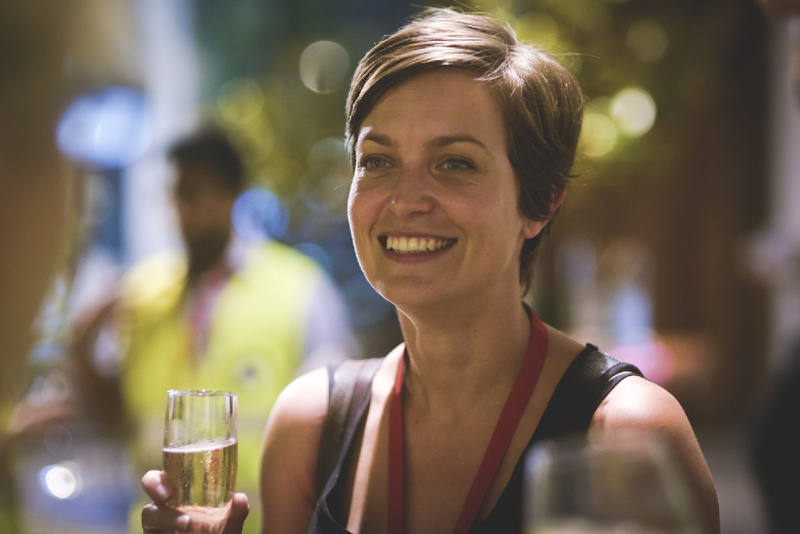 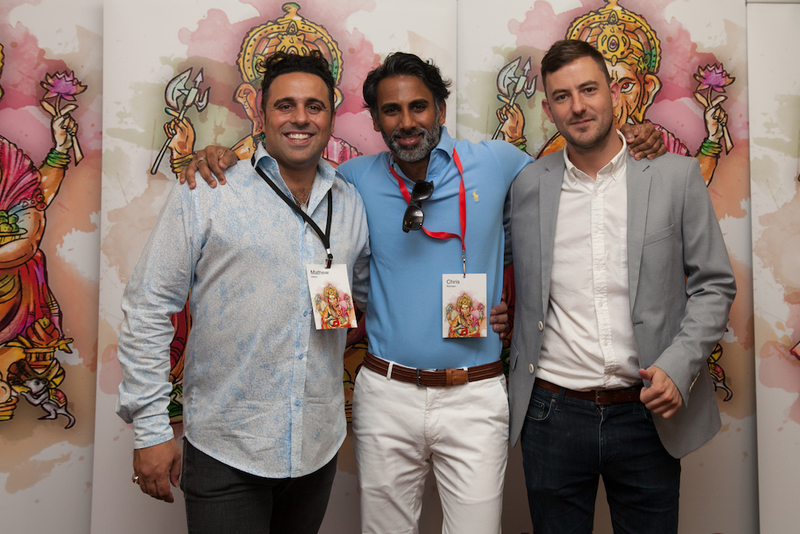 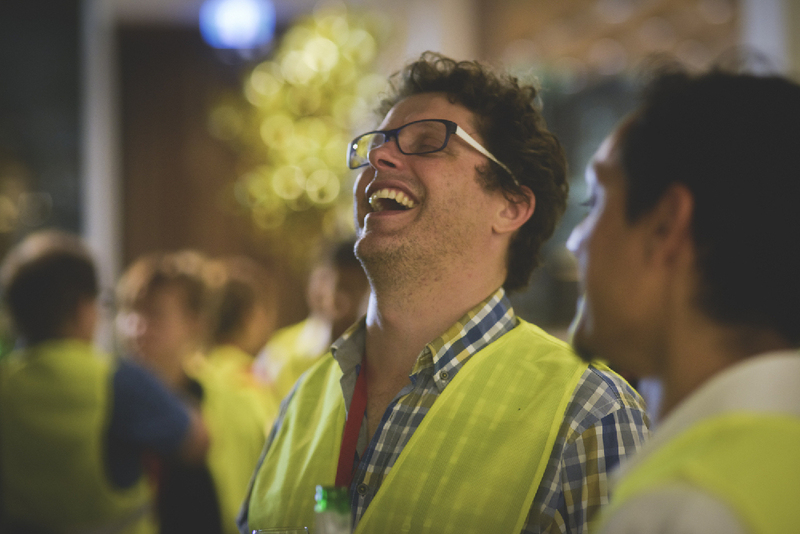 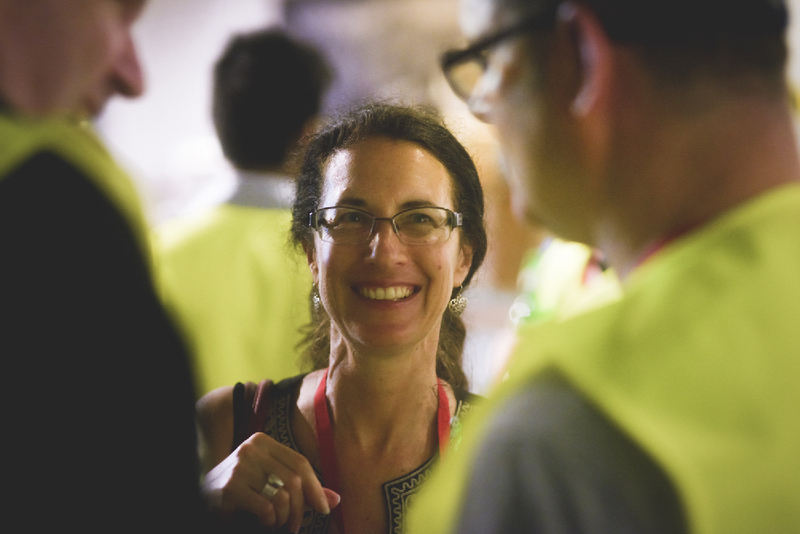 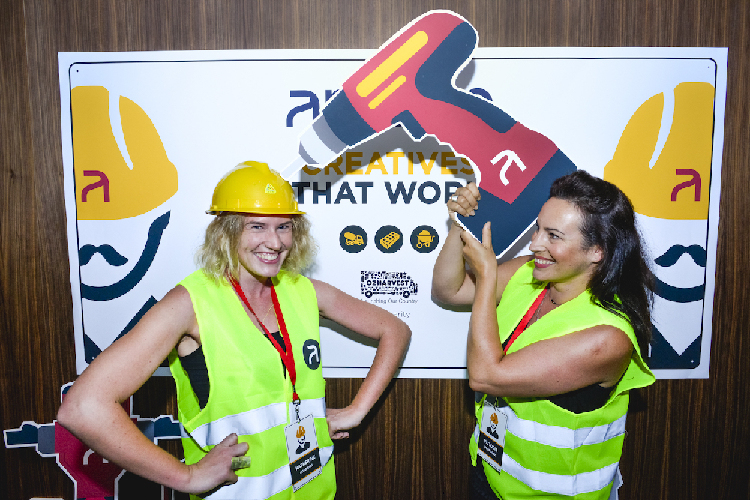 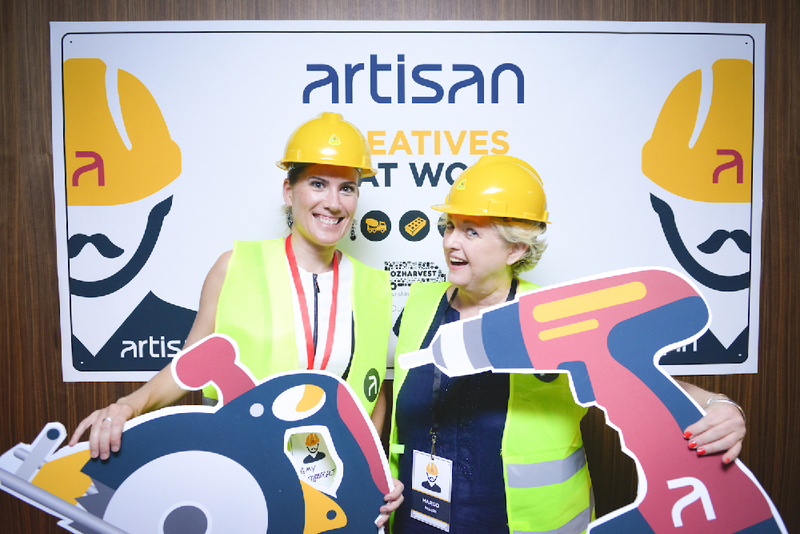 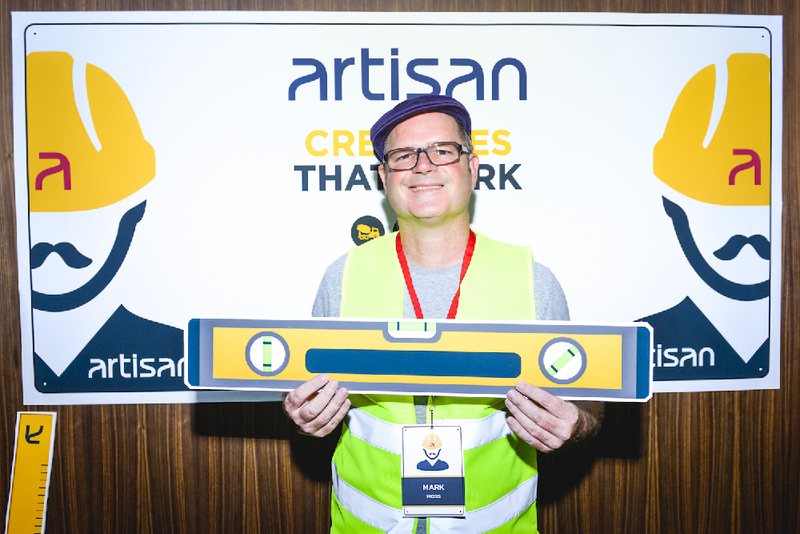 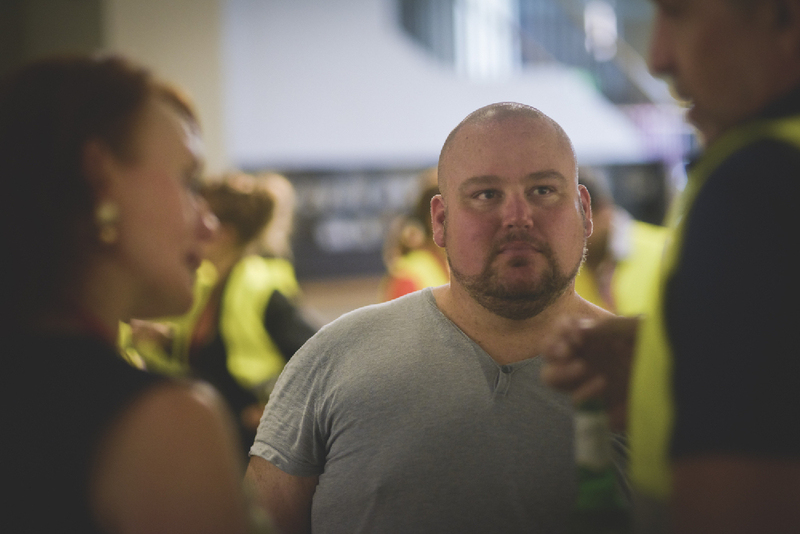 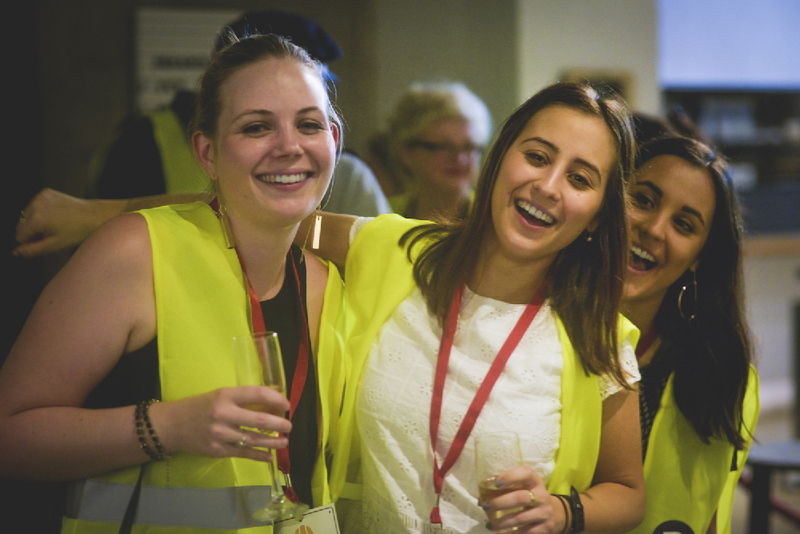 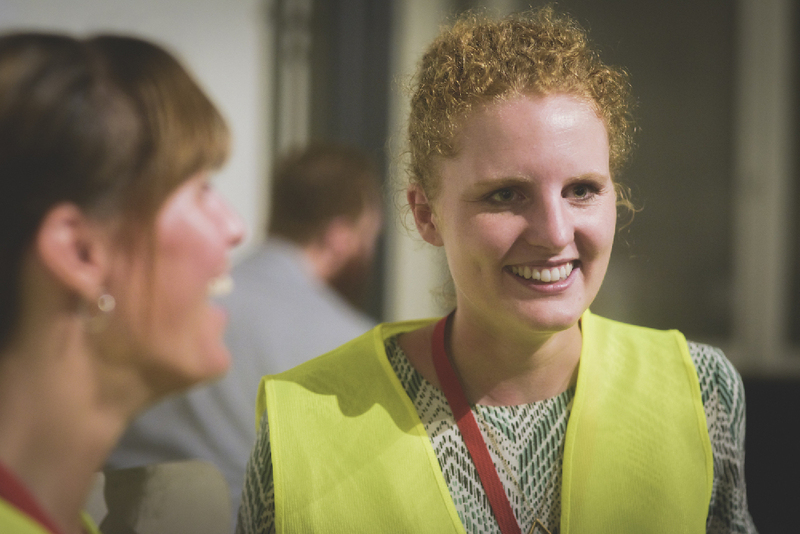 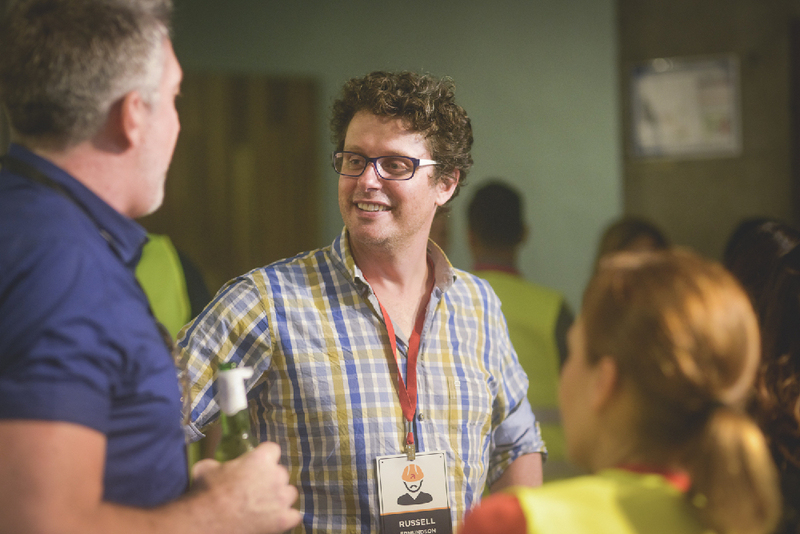 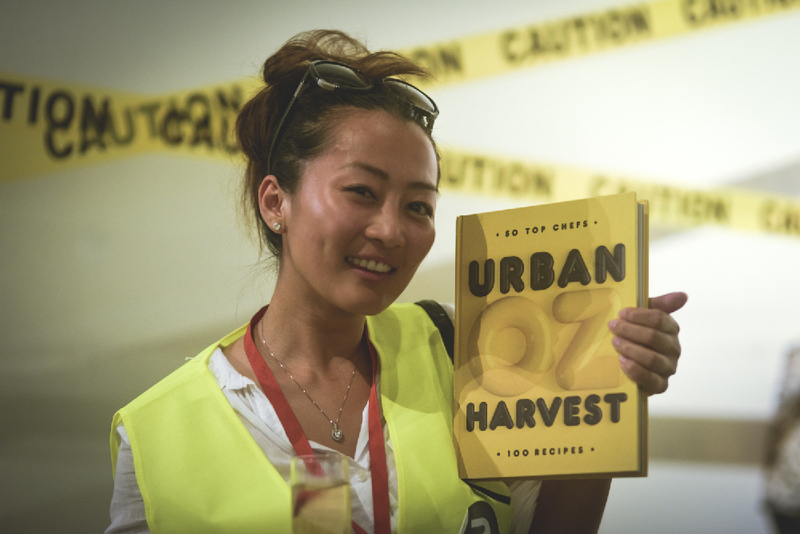 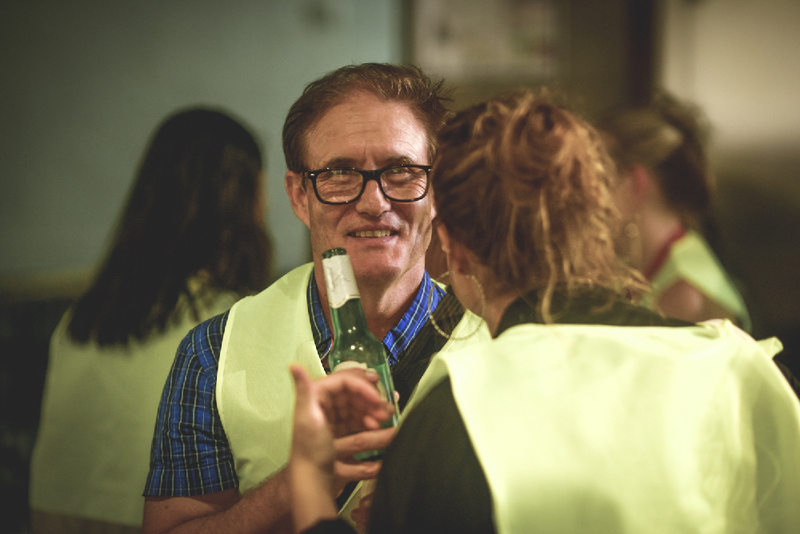 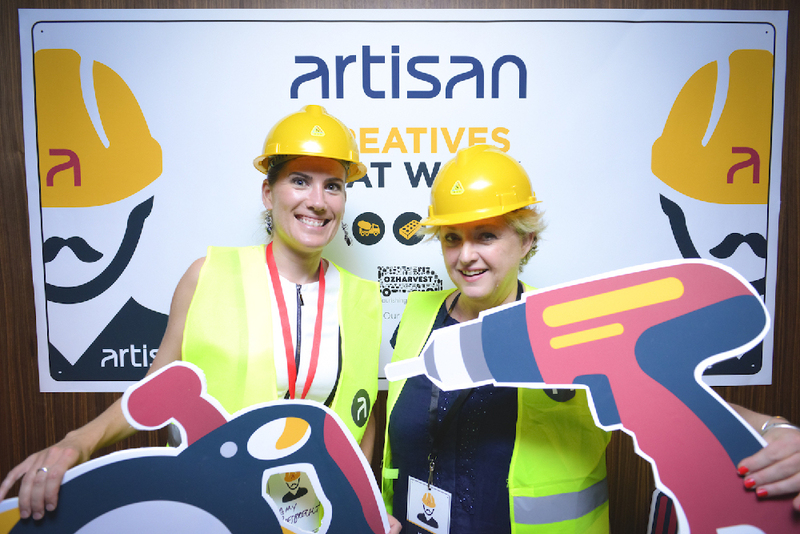 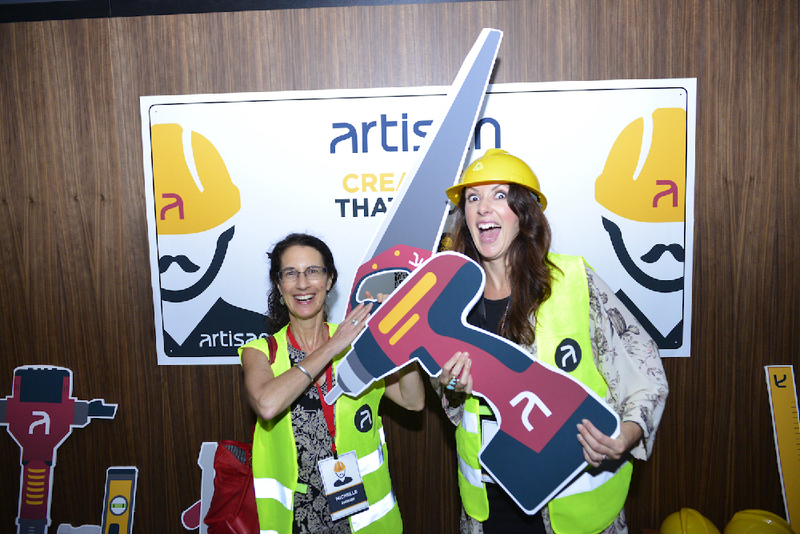 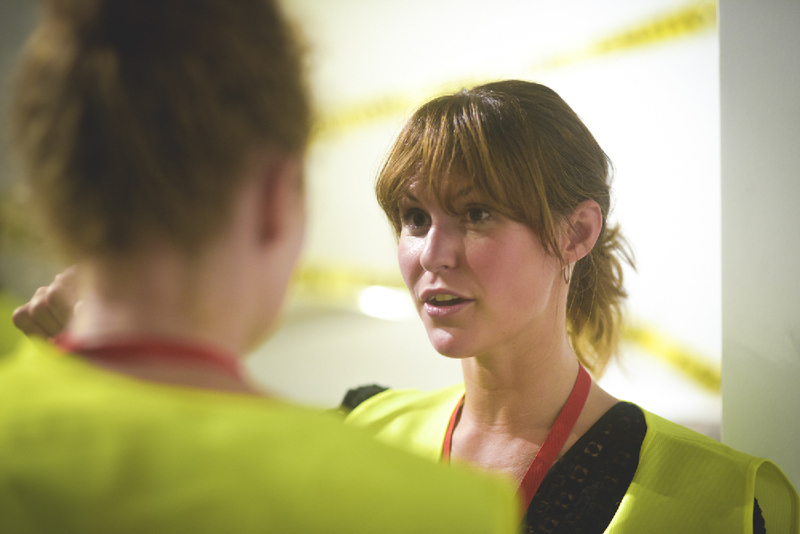 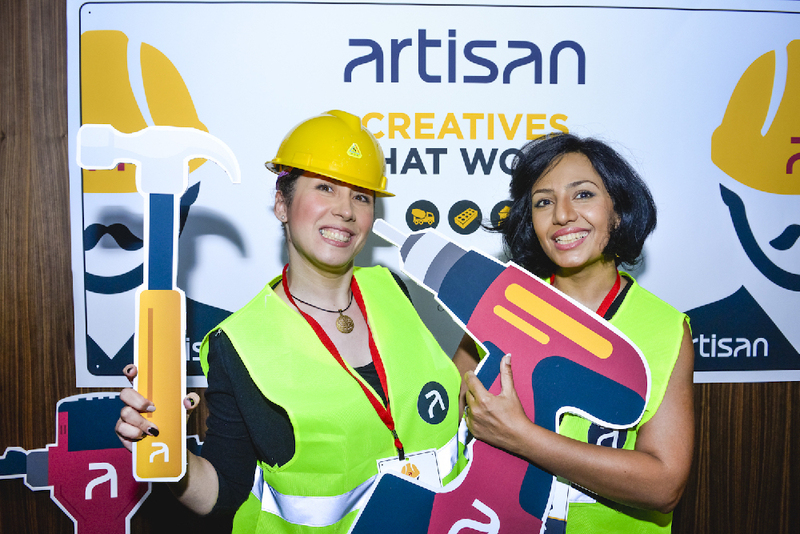 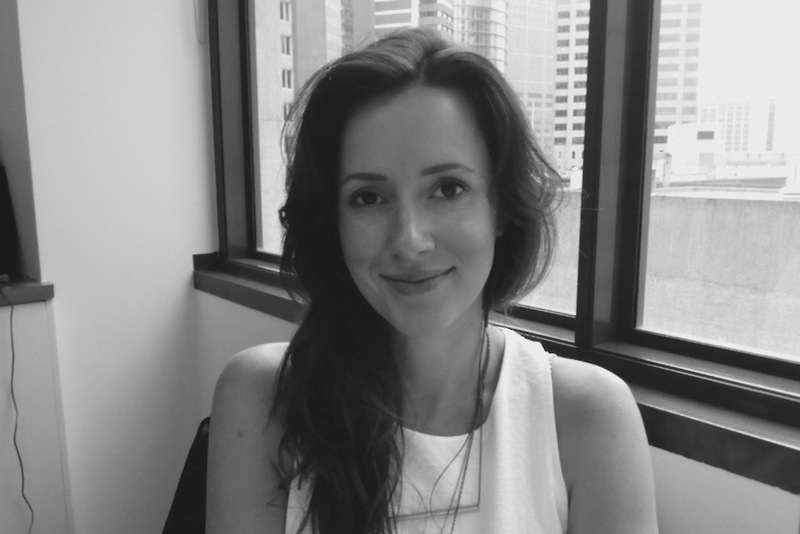 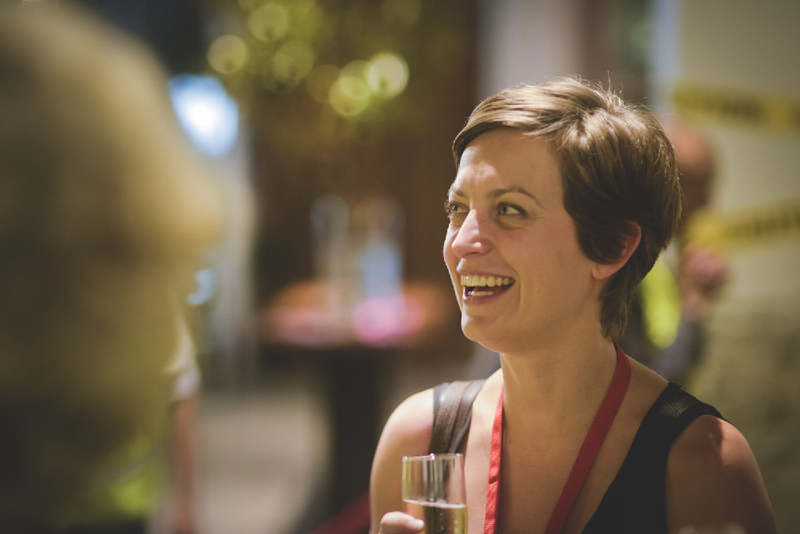 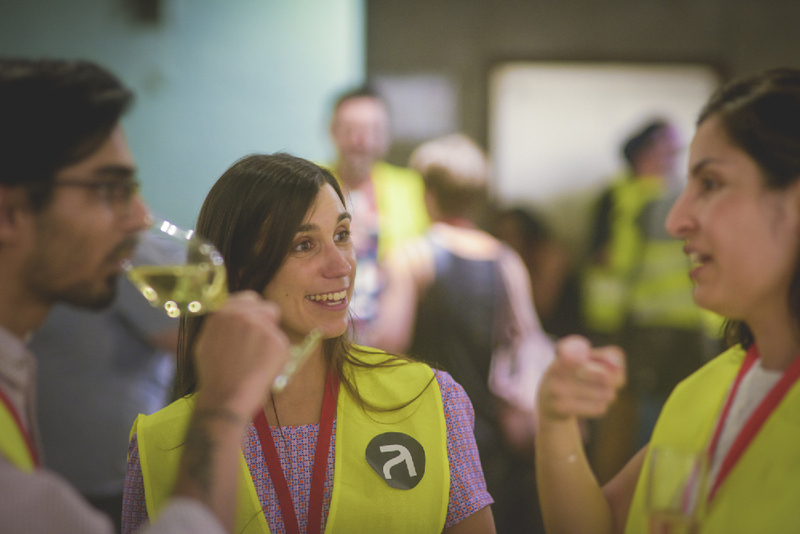 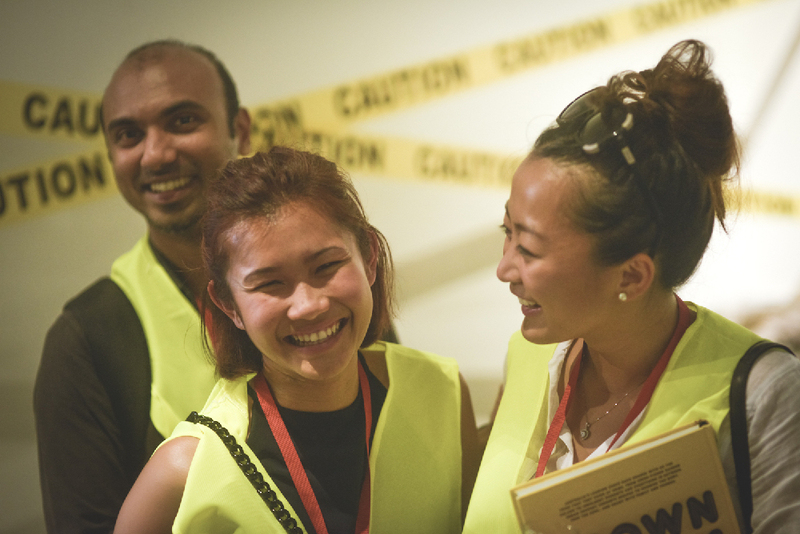 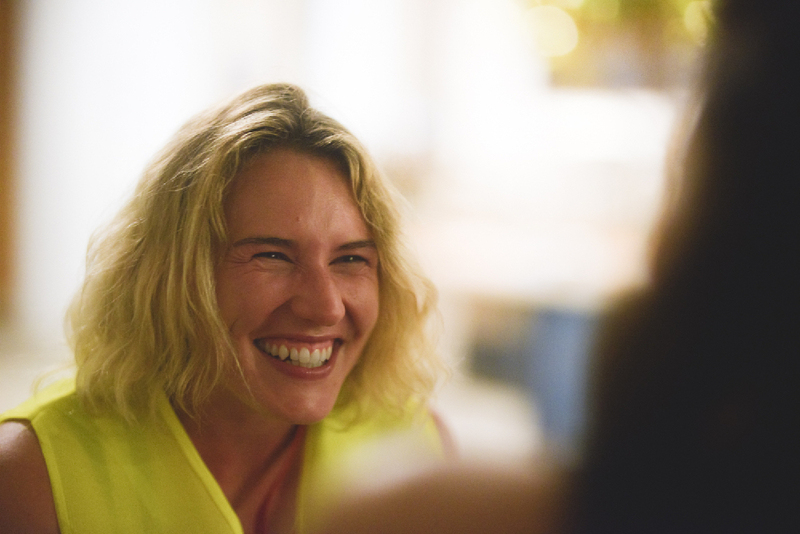 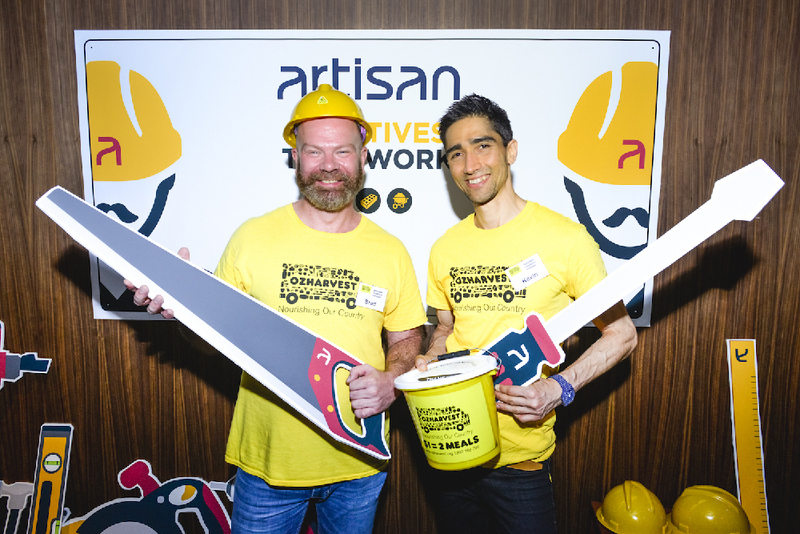 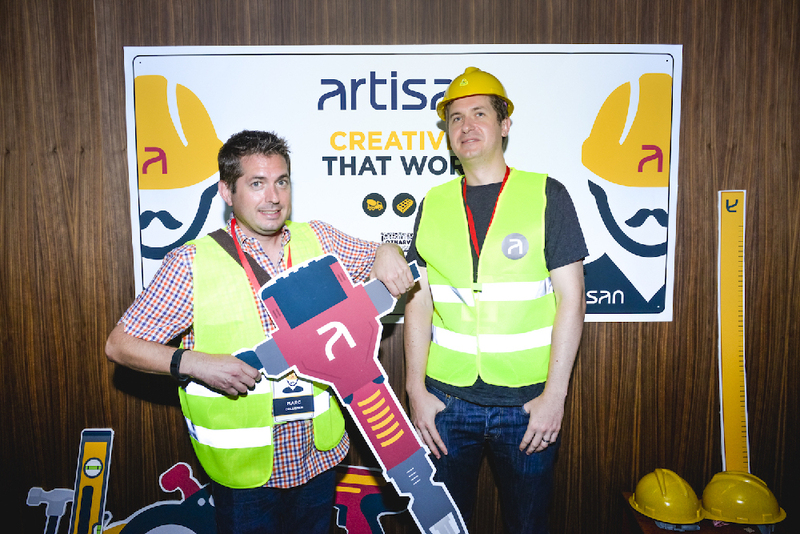 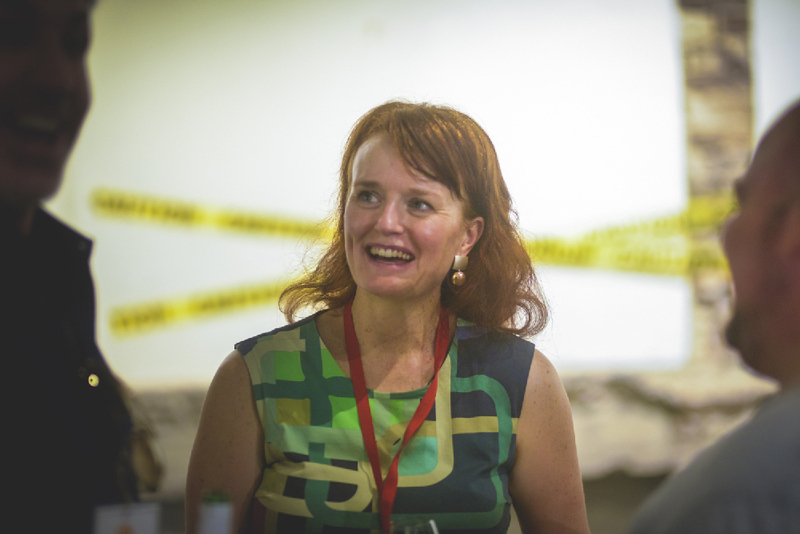 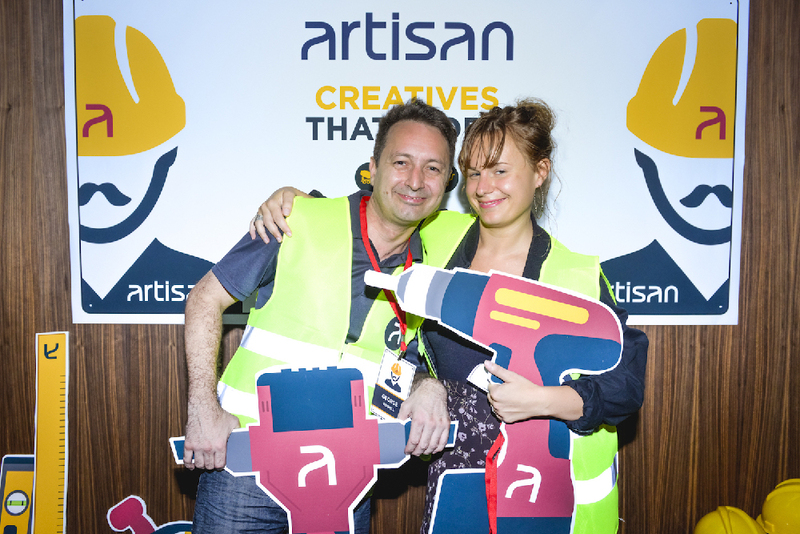 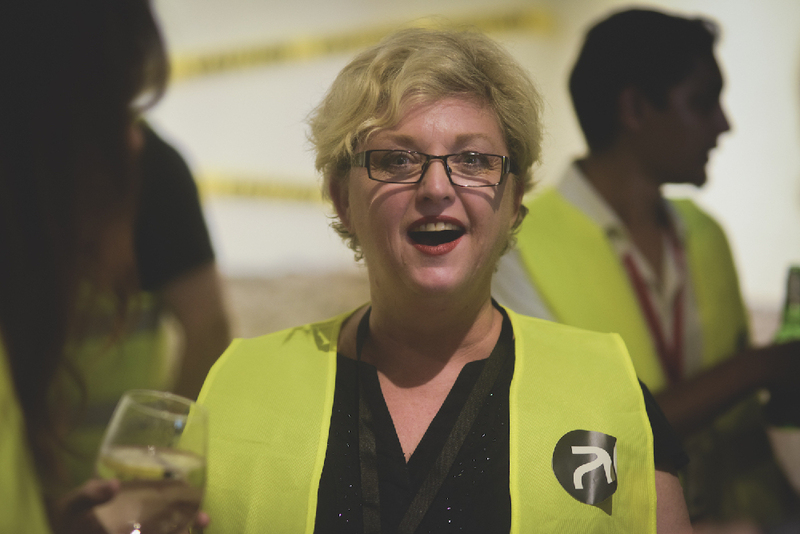 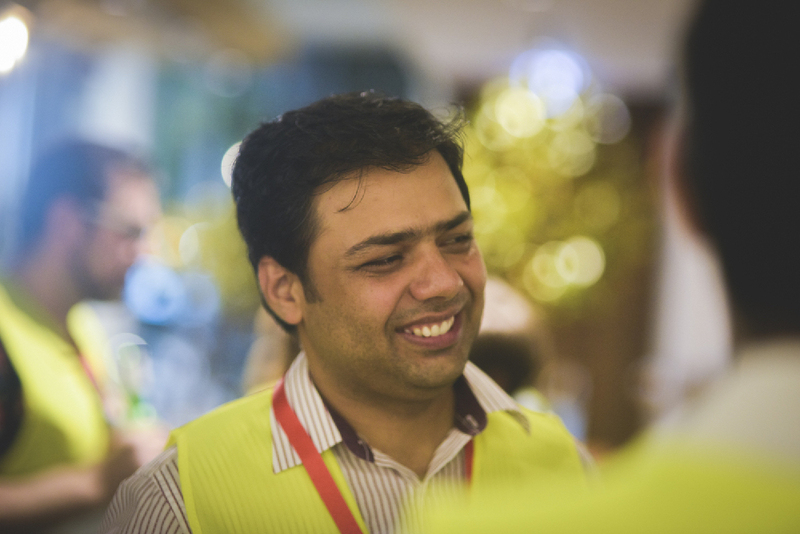 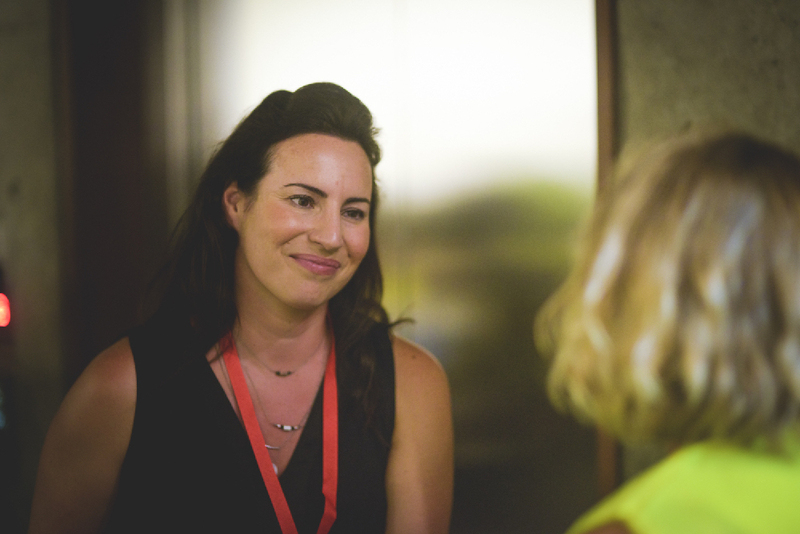 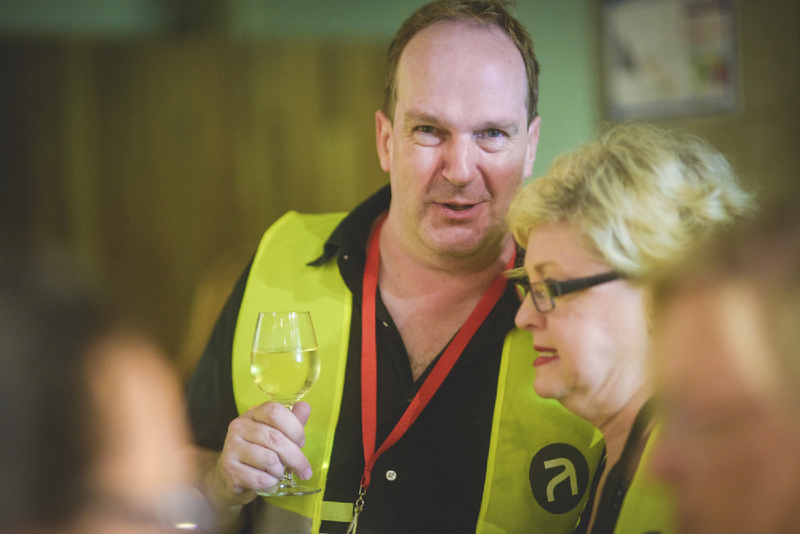 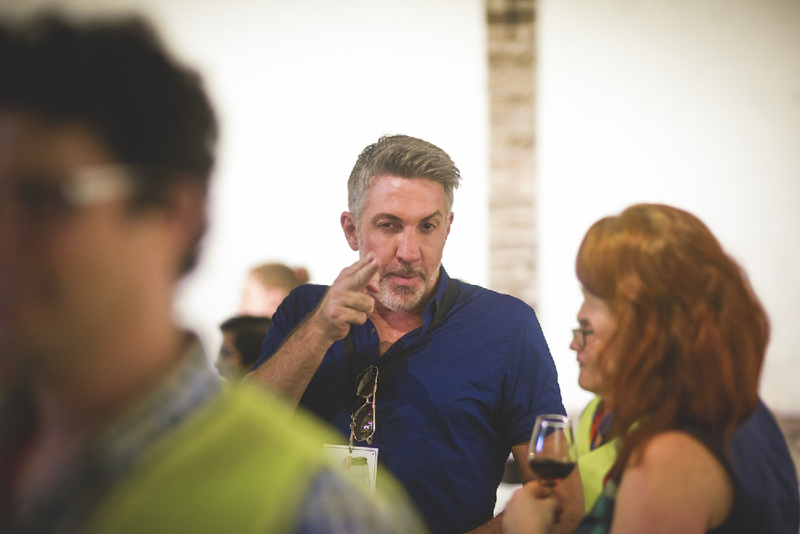 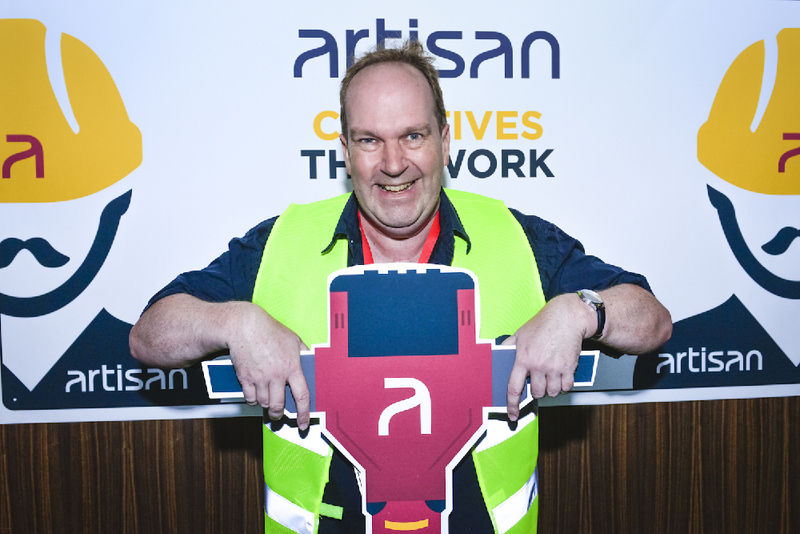 Have a flick through our #ArtisanSYD photos to see if you got papped. 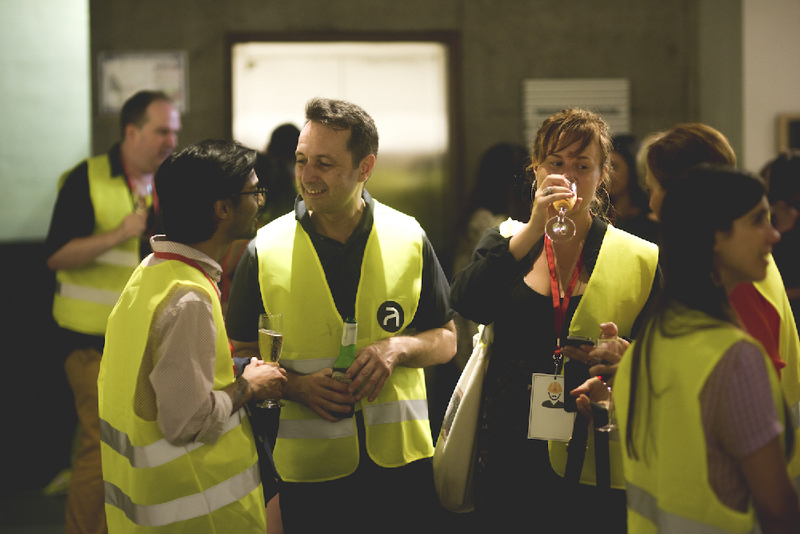 If you can spot yourself, don't panic more snaps are coming soon! 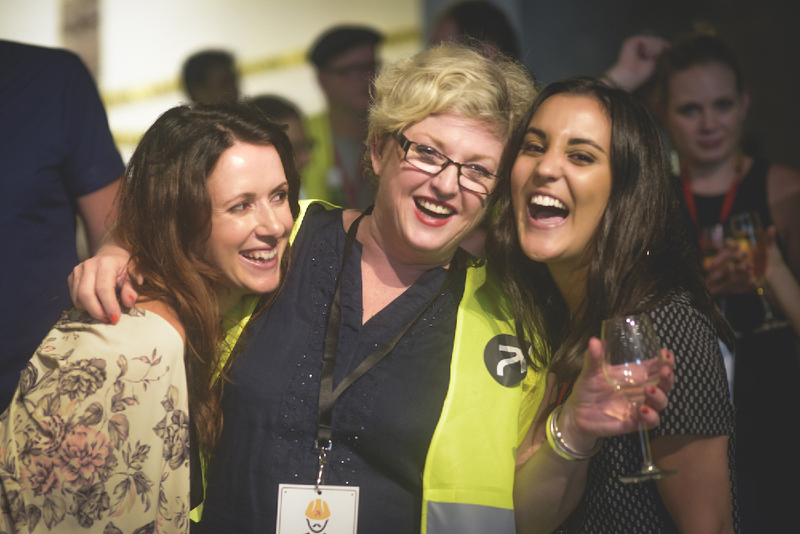 For photos from our big 18th birthday bash in Melbourne, click here. 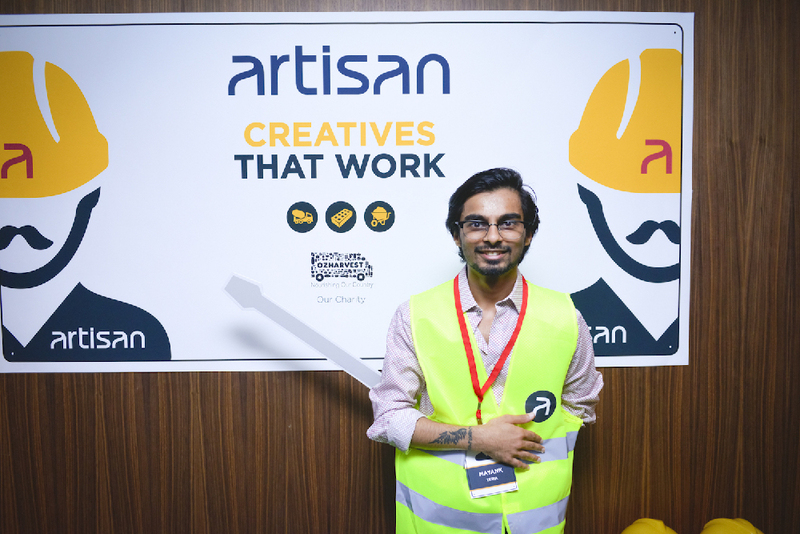 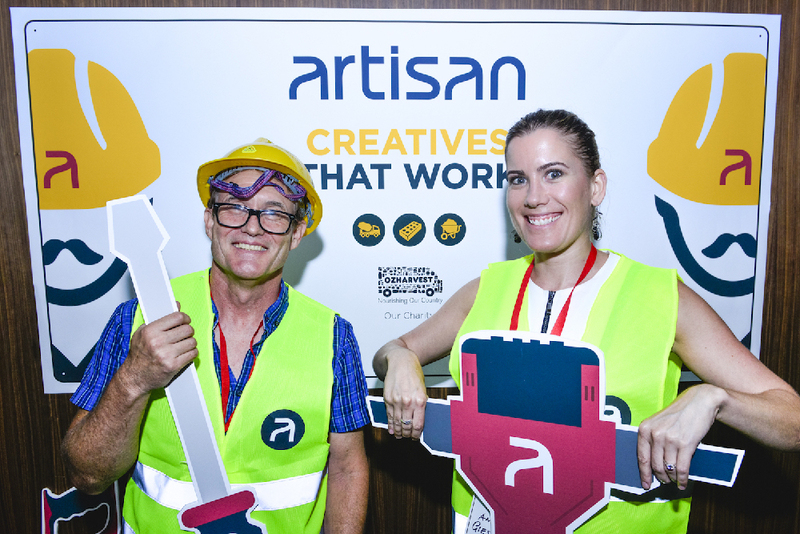 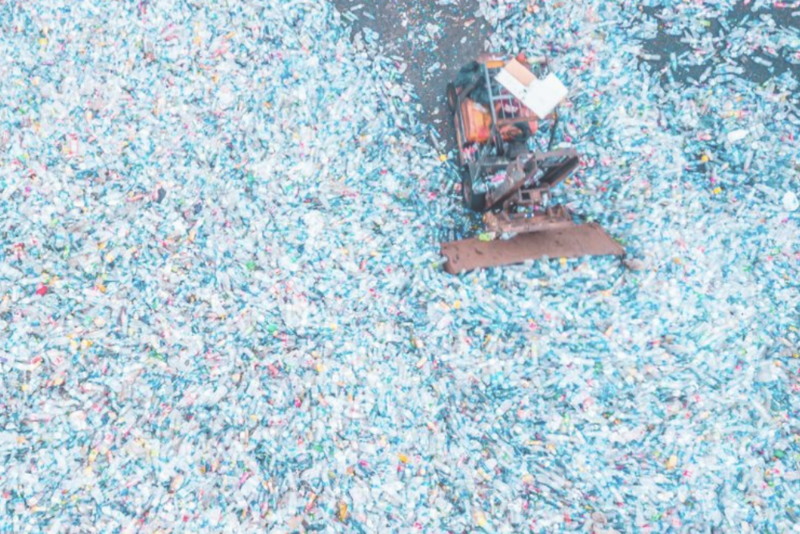 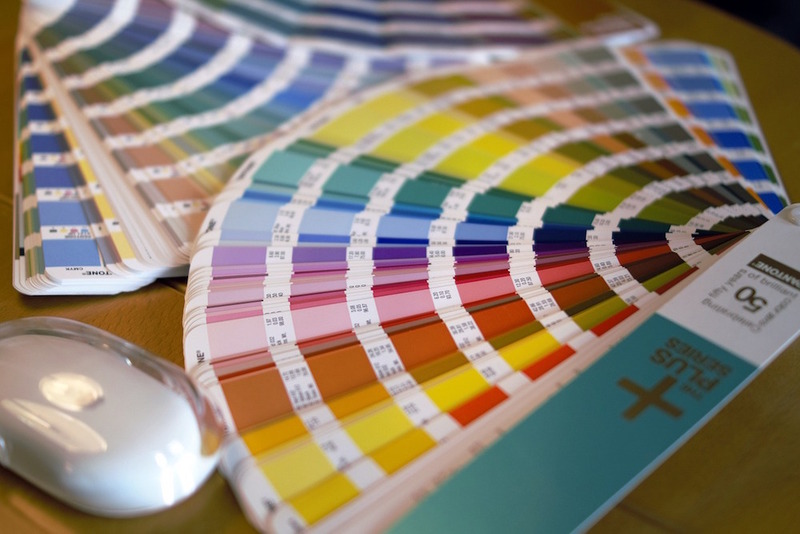 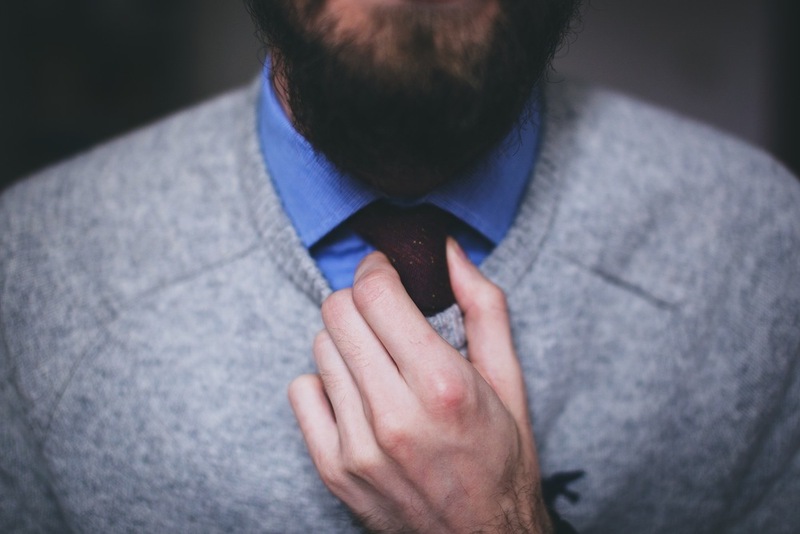 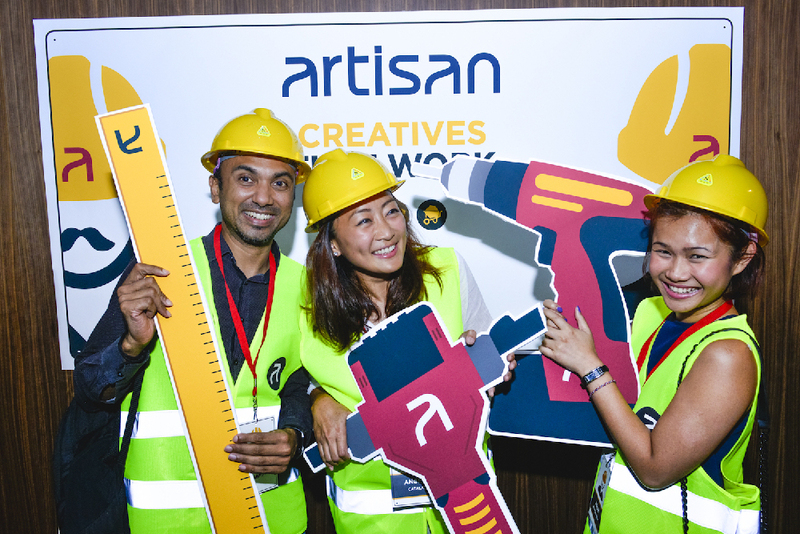 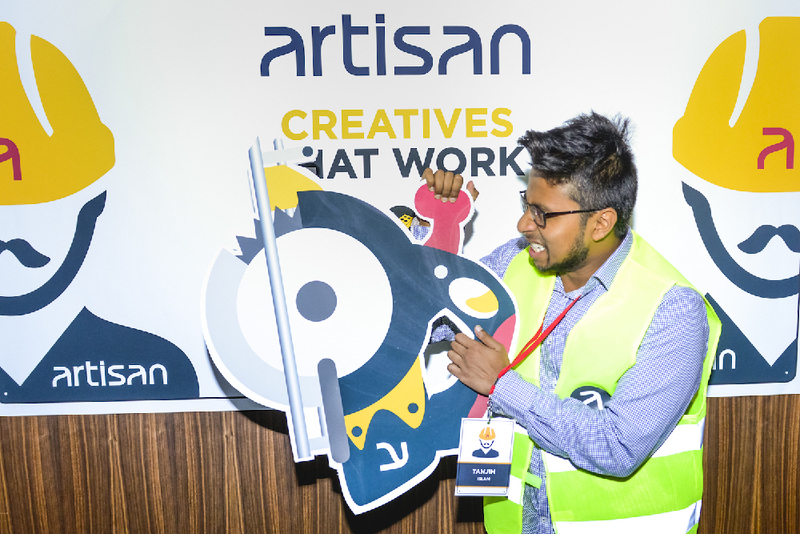 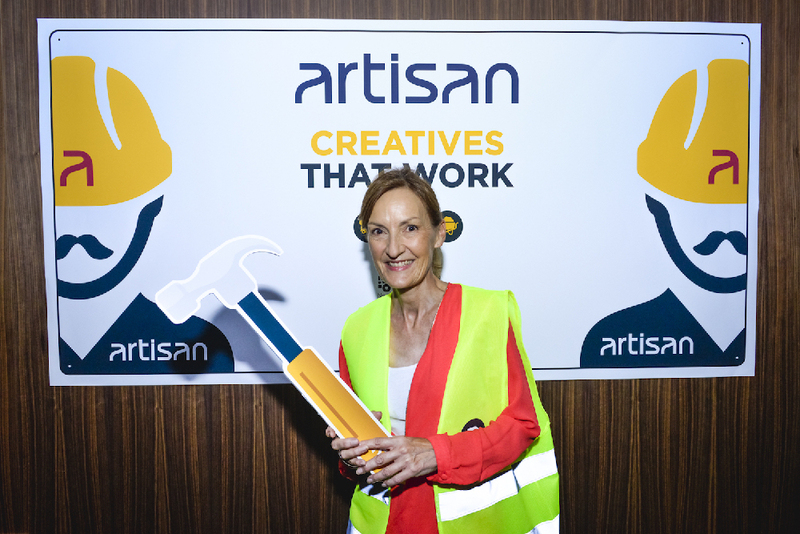 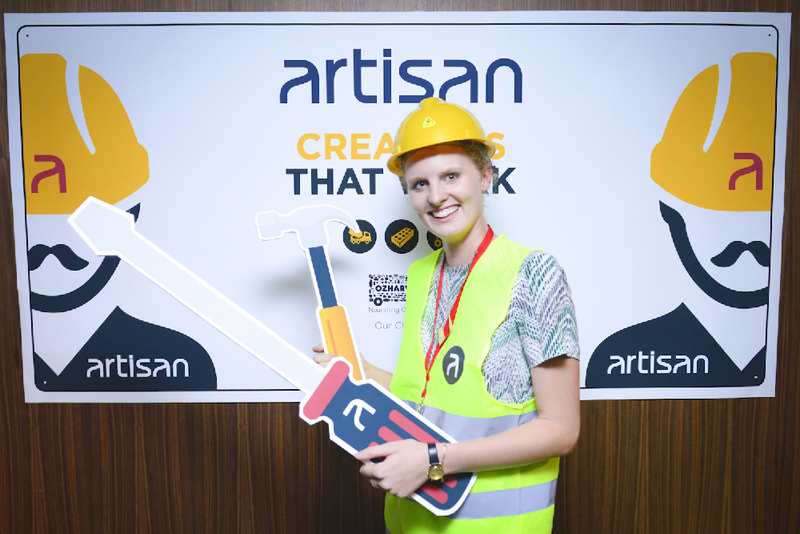 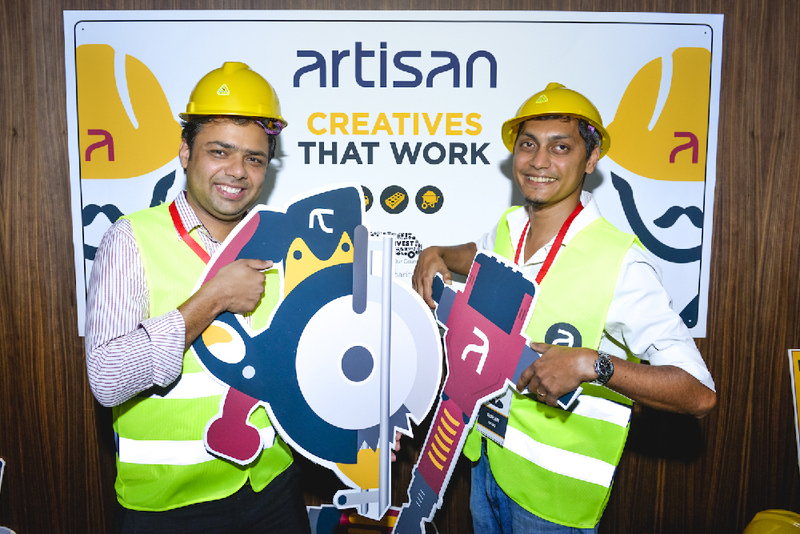 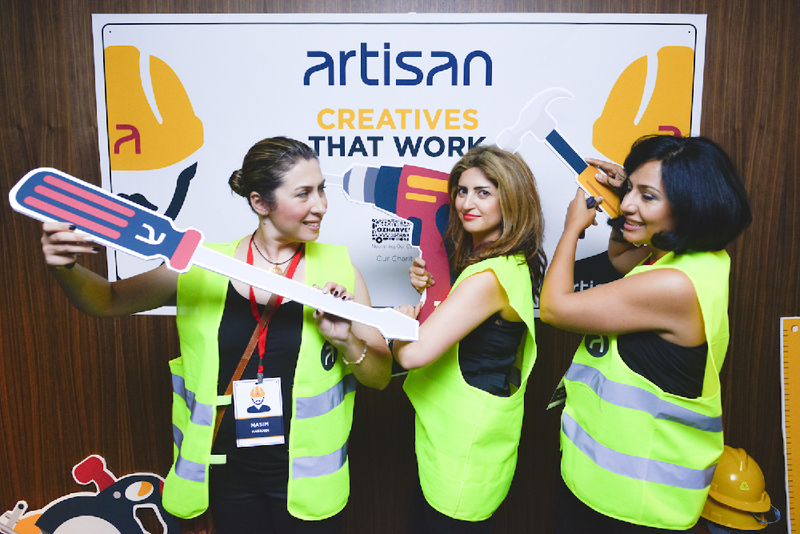 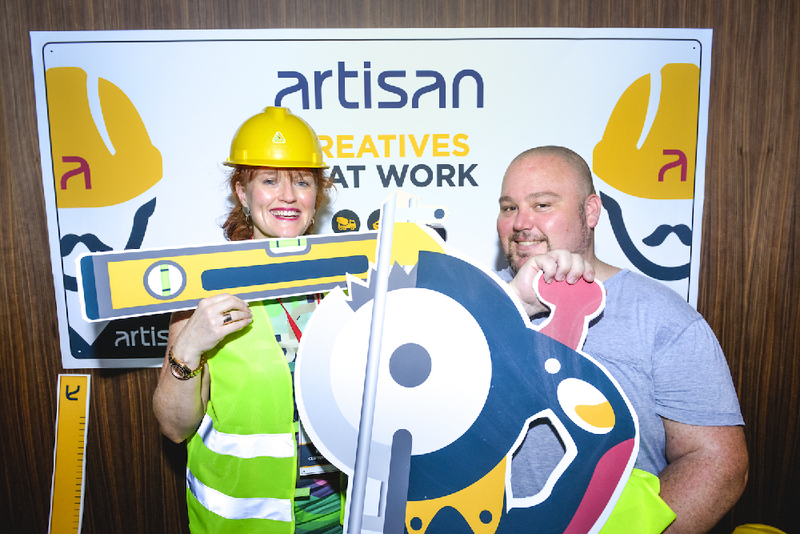 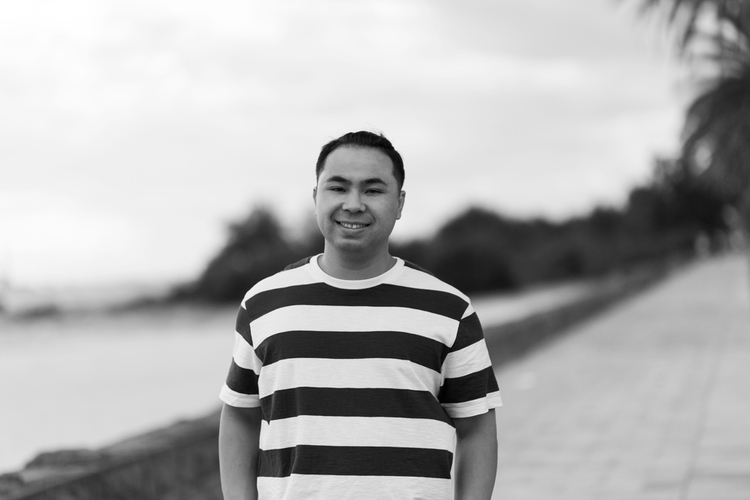 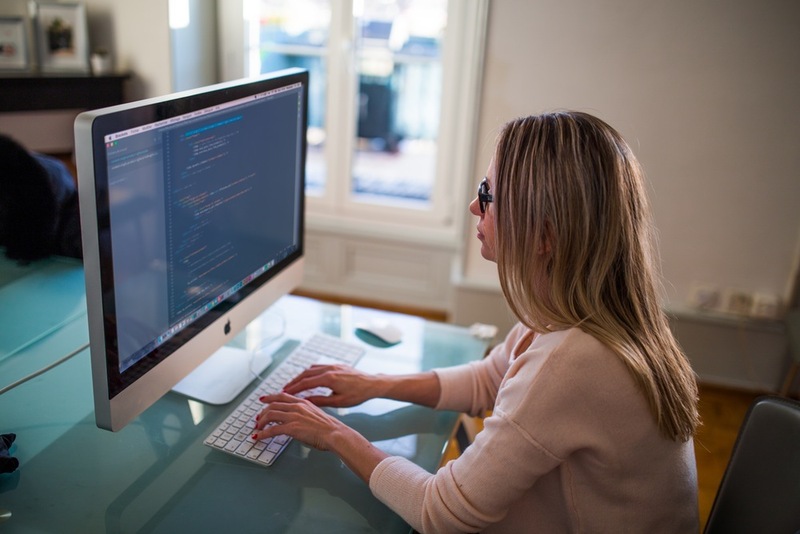 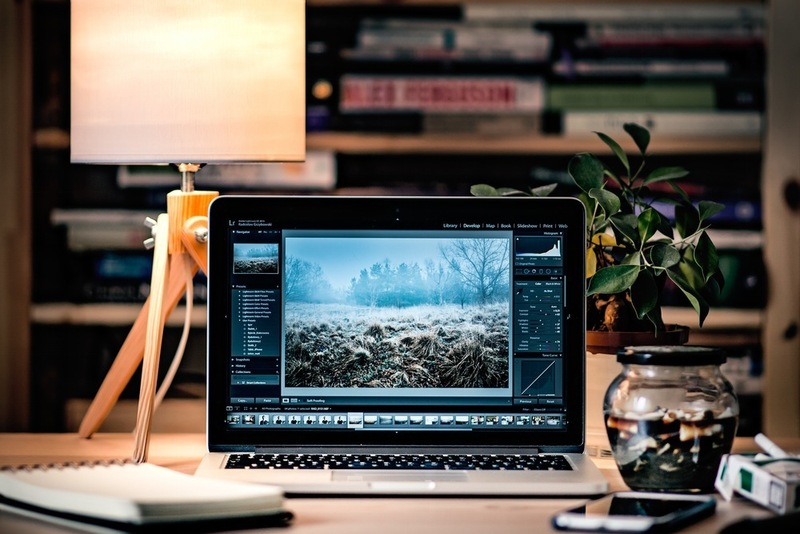 Join the Artisan community today by signing up online if you're a creative on the lookout for your next opportunity, or call us on (03) 9514 1000 if you're a business owner on the hunt for top creative talent.